Ohm Force has announced its 21st Ohm Studio Collab Friday taking place on December 7. Ohm Force has updated Ohm Studio to revision 77120, mainly dedicated to fixing various issues identified by users. 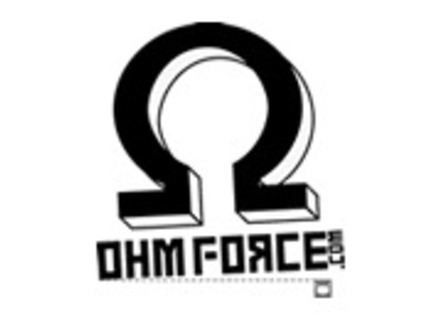 Ohm Force has announced that, after 7 months of Open Beta, Ohm Studio is now planned for release in January 2013. Ohm Force is presenting its real-time collaborative music workstation, the Ohm Studio.